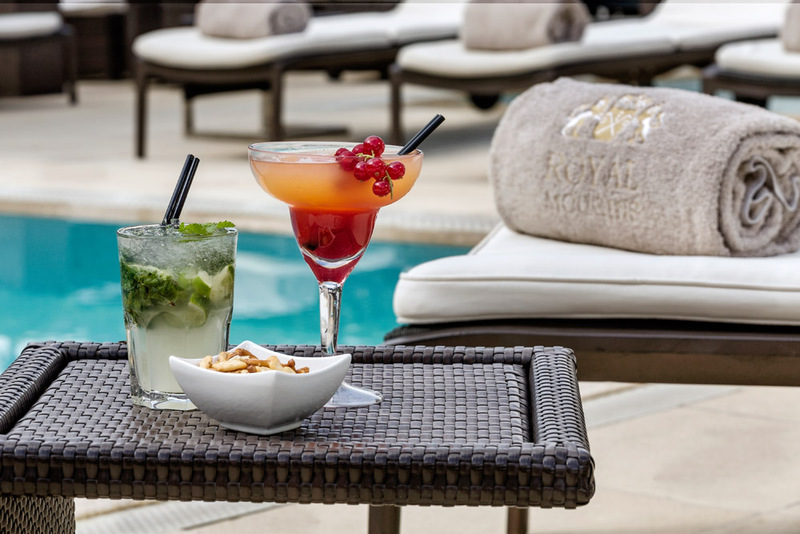 We propose a golf stay at Royal Mougins Golf and SPA Resort****. 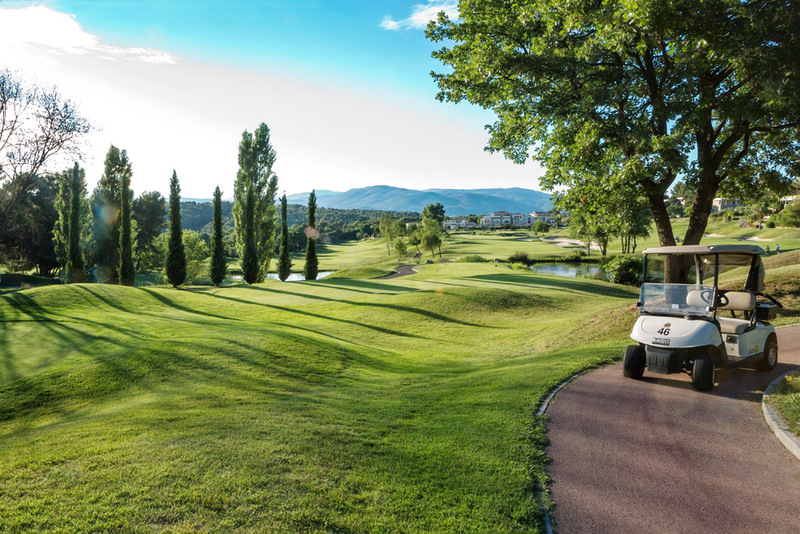 Our magnificent golf resort is located on the French Riviera, in Mougins, just 15 minutes from Cannes and 20 minutes from Nice International Airport. 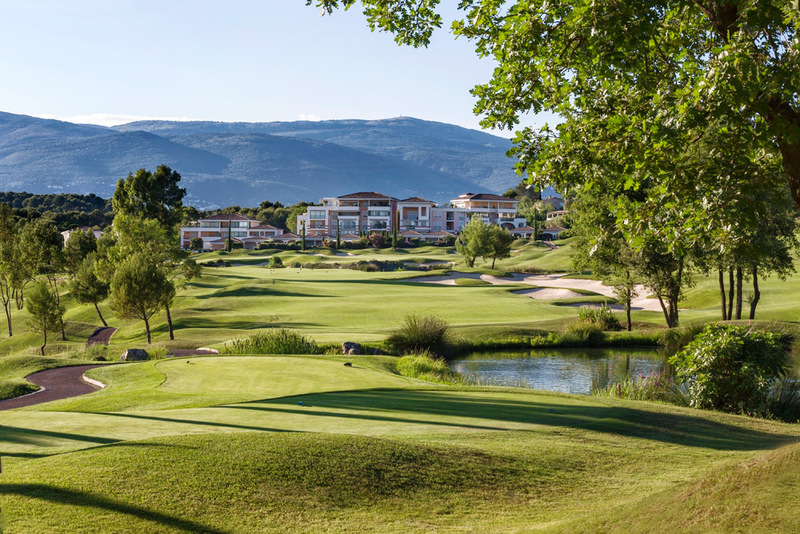 Royal Mougins Golf Resort has been awarded for the second time "France’s Best Golf Resort 2017" at the World Golf Awards. 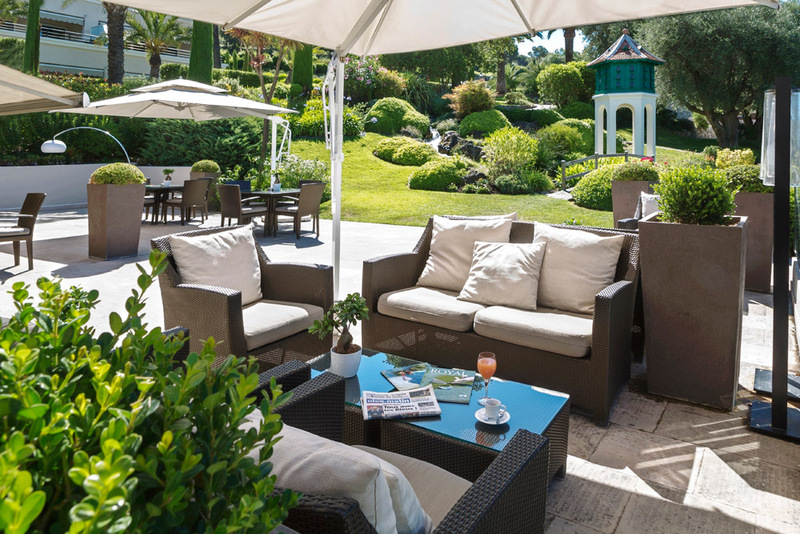 Golf hotel consists of 29 suites-apartments, 50 m² plus 25 m² private terrace with sun loungers. You get a free access to the pool and sport gym. 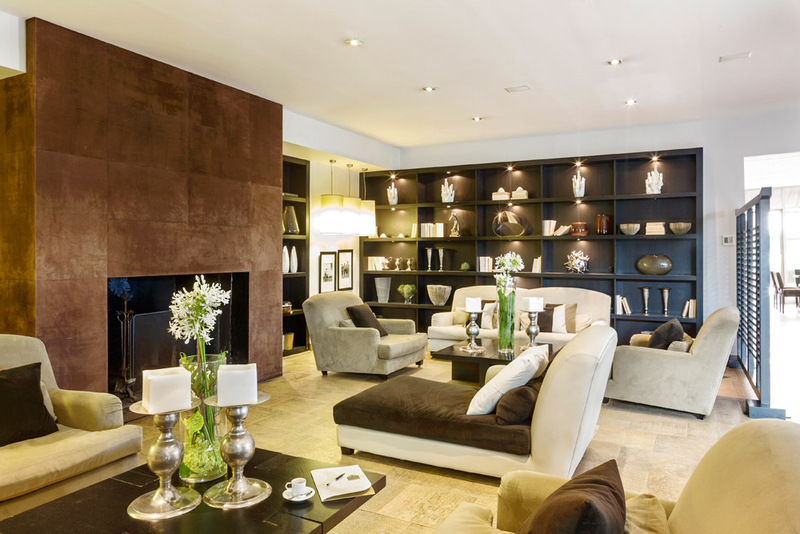 Our resort also offers you a magnificent SPA Cinq Mondes. 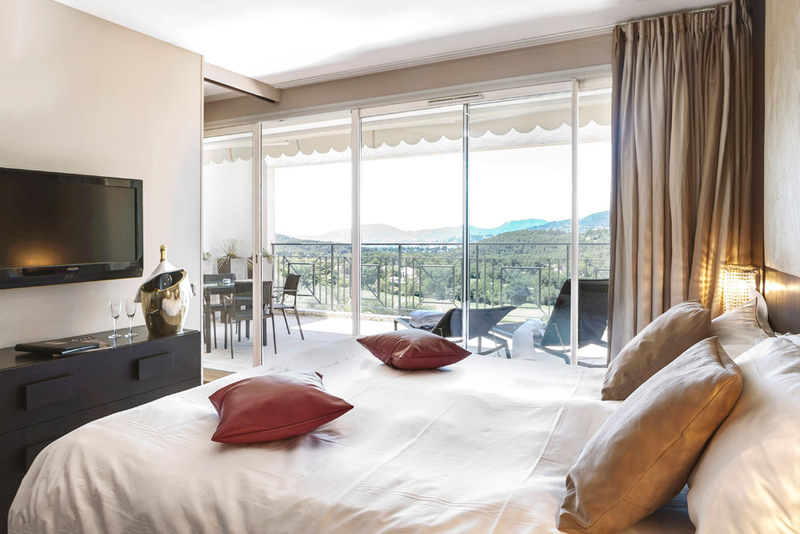 You also have the possibility to rent an apartment or a villa on the golf course or in nearby areas of Mougins, Valbonnes or Cannes. 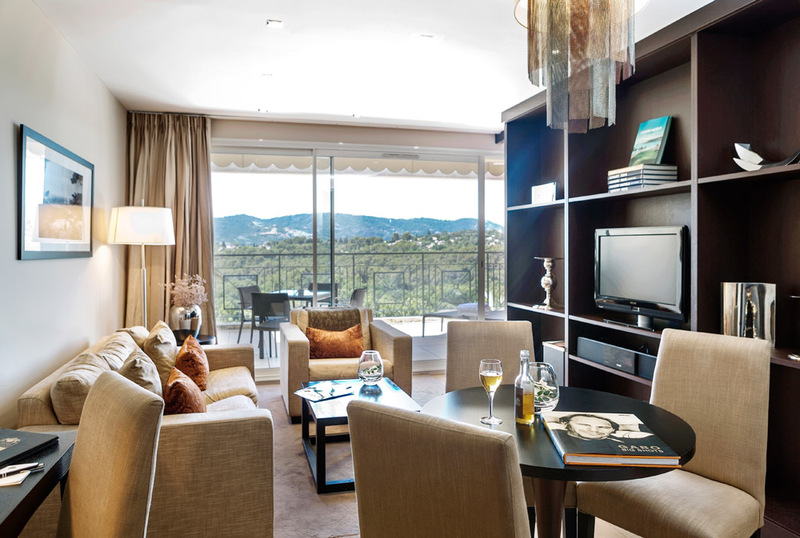 A big choice of luxury properties for unforgettable vocations on the French Riviera or enjoyable family stay.